If you’ve opted to get married in one of Thailand’s exquisite private villa’s, then in addition to the gorgeous setting and fabulous facilities, you’ll also remember dedicated team of in-house staff as one of the true highlights. The professional team takes service to the next level, and your guests will want for nothing from the moment they step foot in the property to the moment they leave. Efficient, hospitable villa staff can help make your special day even more wonderful for everyone lucky enough to attend your destination wedding. Below are some examples of the services on offer to boost the day. 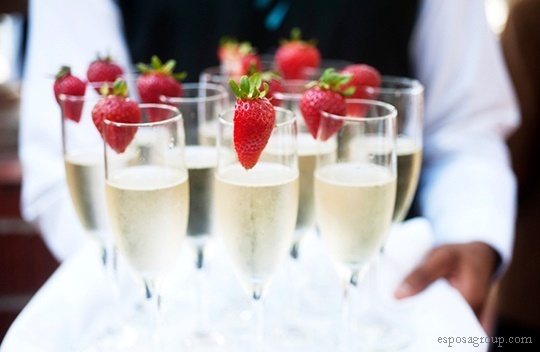 What better way to welcome your guests – who may have travelled thousands of miles to your wedding ceremony – than with a tasty, refreshing drink? Your villa staff can be ready as guests arrive, ready to hand out refreshing iced mocktails or glasses of chilled juice. Not only will this create a great first impression of your whole wedding, it will help keep guests hydrated, which is vital in the balmy Thai climate. Your staff can continue to hand out beverages as guests mingle in the reception area until the ceremony begins. After the ceremony, what better way to help guests relax and enjoy themselves than with a ten-minute foot massage? This is usually a time when the bride and groom are busy having their photographs taken, and guests are mingling with one another other glasses of prosecco. Setting up a mini foot massage station near to the main reception area will provide a place for guests to sit down and relax. Your villa staff will be vital in helping to set something like this up, as they will be able to make the arrangements for professional therapists to come to the villa and perform the treatments. 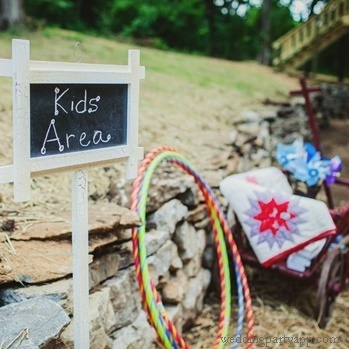 If you’ve also invited younger guests to your wedding – perhaps there are even a few toddlers in the mix – then you want to be sure that there’s somewhere safe for them to go and chill out whilst adults are having a good time at the party. Your villa staff will be able to help in this situation by arranging the services of a professional babysitter to come to the wedding especially to keep an eye on little ones. Your villa staff will also be able to help set up a dedicated area for little ones to play in, arranging for games, arts and crafts or even DVDs to be set up in one of the villa’s many lounging areas. 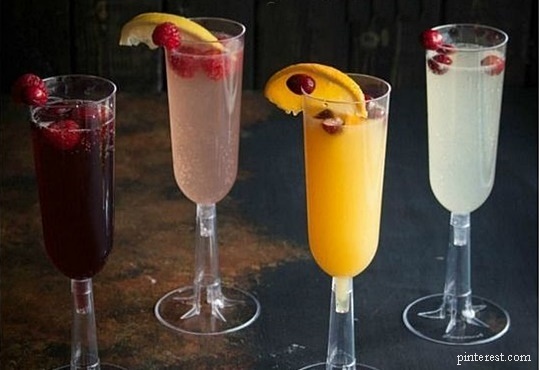 When it comes to keeping the drinks flowing and maintaining a party atmosphere throughout your wedding celebration, the villa staff will be invaluable. If you were planning to set up a makeshift bar on your pool terrace or within one of the property’s dining areas, one or two members of the team can be responsible for carrying out bartending duties. Whether they’re mixing rum and cokes, serving chilled bottles of beer, or mixing up creative cocktails put together especially for the event, having bar staff is sure to give your wedding extra wow factor. No wedding in Thailand would be complete without the chance to sample a selection of exquisite Thai dishes, savoury and sweet. If you are tying the knot in a luxurious private villa, then the chances are that your property will also come with its own professional chef; so all the food will be made on the premises. One of the best things about having a chef at your villa is that you can personalise the menu to reflect your tastes and the tastes of your guests. 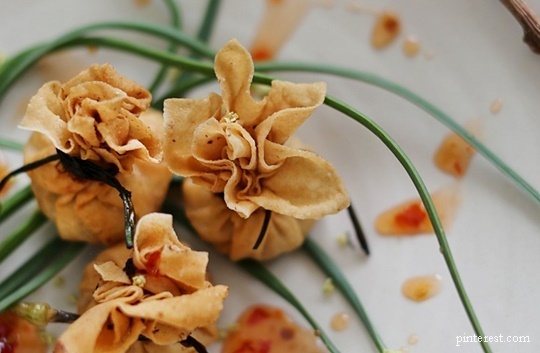 If you’re catering for a lot of vegetarians, for example, you will be able to work closely with your villa manager and chef to put together a tailored vegetarian menu packed with gorgeous Thai dishes.